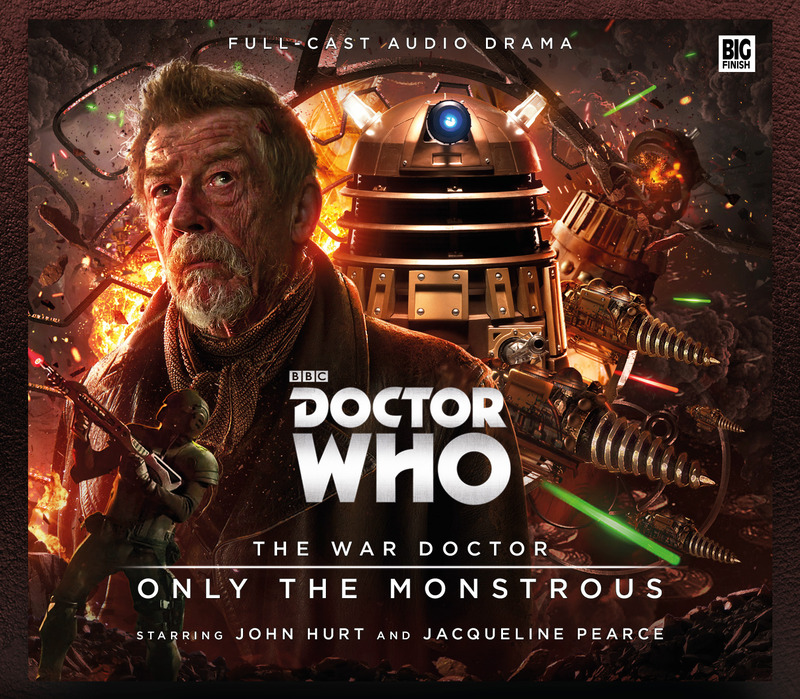 Big Finish has announced that they will be releasing a new series of audio adventures starring John Hurt as the War Doctor. The stories will consist of 4 3-hour box sets. The first set Only the Monstrous is written and directed by Nicholas briggs and will be released in December of this year! It is followed in February 2016 by Infernal Devices Written by John Dorney, Phil Mulryne, and Matt Fitton. Tucked in at the bottom of the press release was the news that in November of 2017, Big Finish will be releasing a new series of Eighth Doctor titled The Time War! 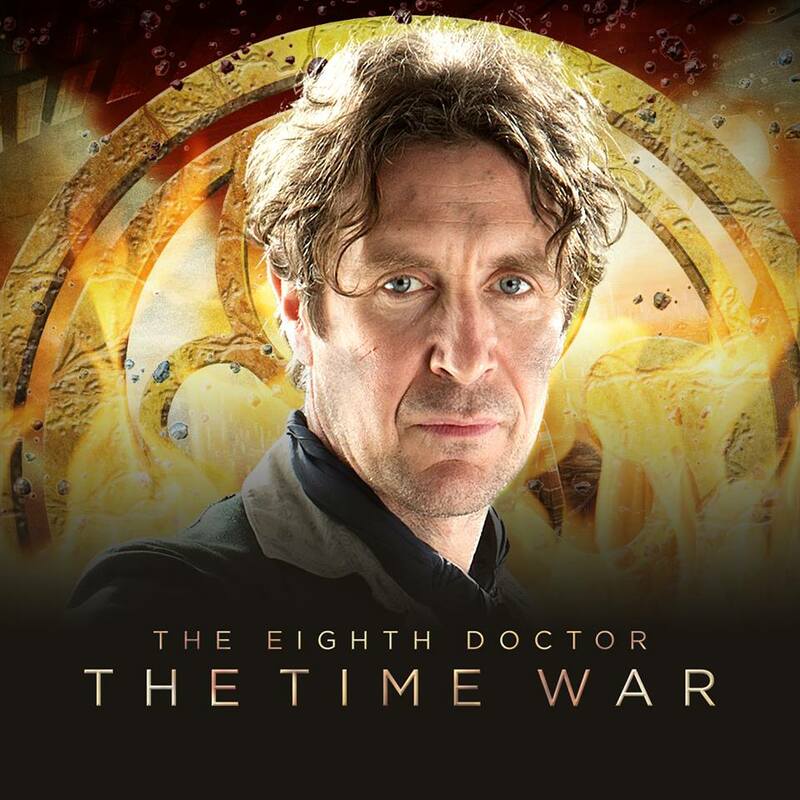 Which will feature characters introduced in the War Doctor box sets and follow Paul McGann’s Eighth Doctor as he navigates his way through the early stages of the Time War.